The iPhone was a transformative product; one that made us acutely aware of how important mobile was to become to the consumer and business landscape. 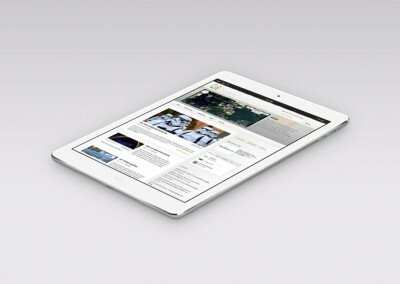 From the introduction of the Apple Developer Program we have been committed to learning all about iOS application development and how it can best serve our business and yours. Much of what we have produced independently, has focused on the destination tourism and travel markets. Using MapKit is a fantastic way to provide a location-based aware app that offers real value to travelers in unfamiliar locations. 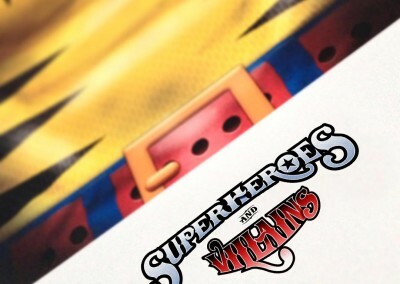 Adding augmented reality to those same apps elevates their functionality and value even more. 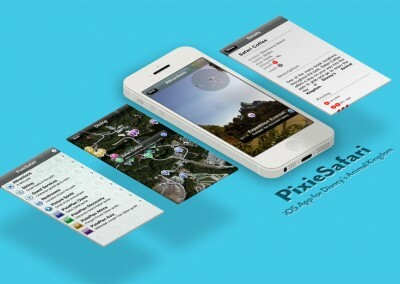 PixiePins was one of our brands under which we market iPhone applications designed to help you find your way around some of Central Florida’s premium locations. Specializing in destination tourism, our applications put the power of the destination in your hands using the most powerful mobile platform today. The first applications we have released are the broad overview of the parks; they provide a replacement to the paper map to guide you through the parks during your visit. 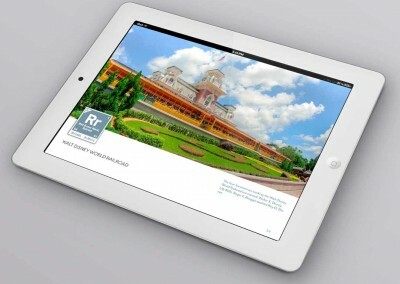 With the ability to find you within the park, the apps show your location in relation to where you might want to be. PixieSafari offers a quick and easy way to locate all of the great attractions in Disney’s Animal Kingdom at the Walt Disney World Resort, located in Central Florida. With so many things to do in Disney’s Animal Kingdom it is easy to get “turned-around”, but PixieSafari helps tourists make the most of their day at the park. 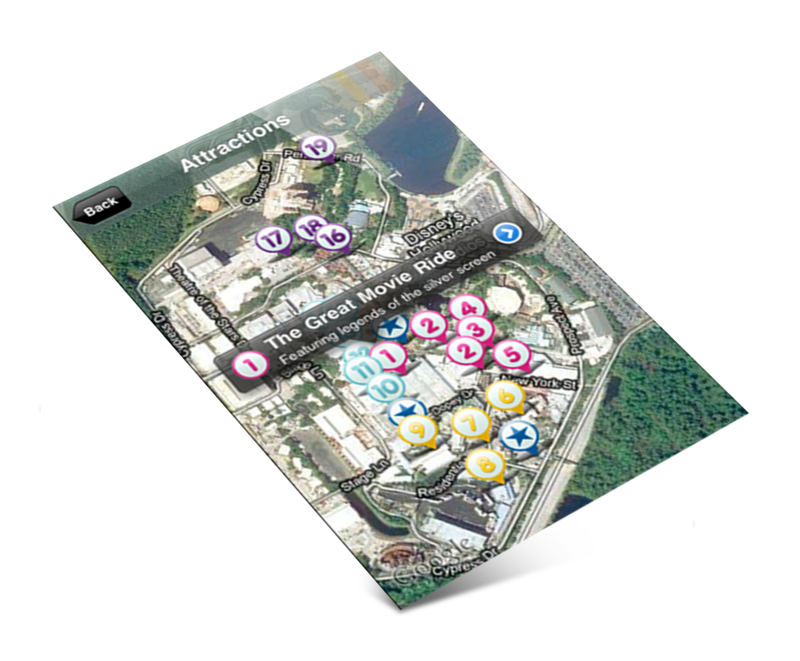 The new Augmented Reality (AR) layer, powered by 3DAR from Spot Metrix, was integrated into the Attractions map of the app and is the only independent app offering an AR layer for any of the major theme parks. 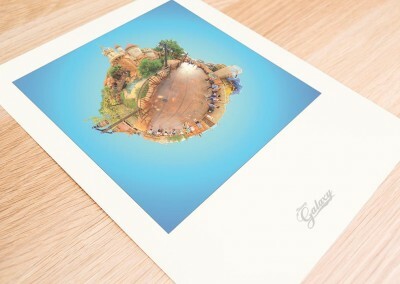 It is simple to use and easily shows the locations of the attractions around you in the park. 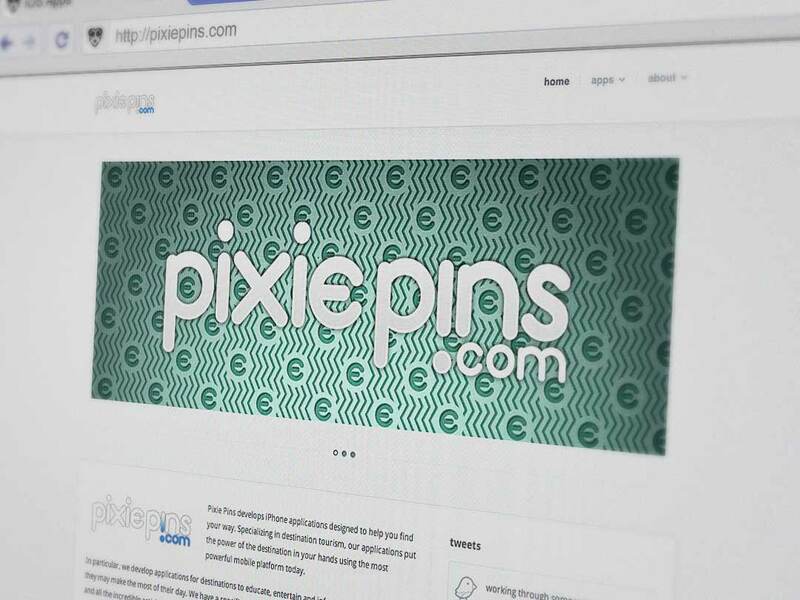 Pixie Pins is our brand for iOS and mobile apps targeted towards the destination travel and entertainment markets that are looking to leverage intelligent design with social media in today’s competitive marketplace. designoMatt utilizes traditional design, interactive programming, social media and other avenues appropriate to deliver our message to those designated markets and leverages PixiePins’ brand as necessary. We also develop and work as subject matter expert for numerous corporations on branded, enterprise and SaaS offerings that need to reach those mobile consumers.